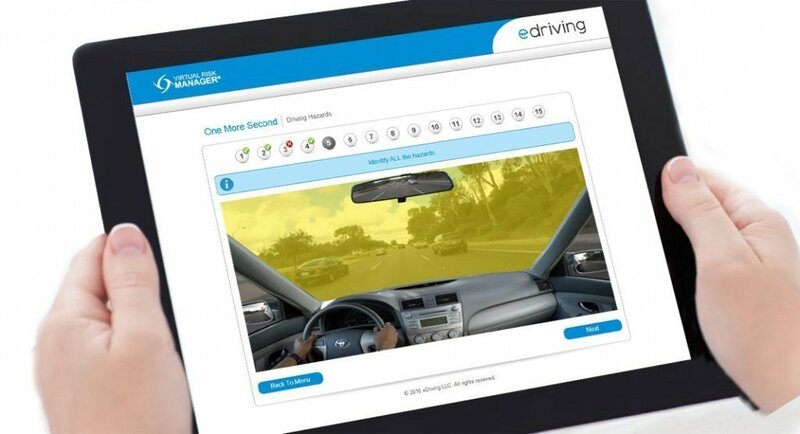 Contributing teen writer Amy Tarczynski details her driving experience since completing One More Second, eDriving's new defensive driving course. 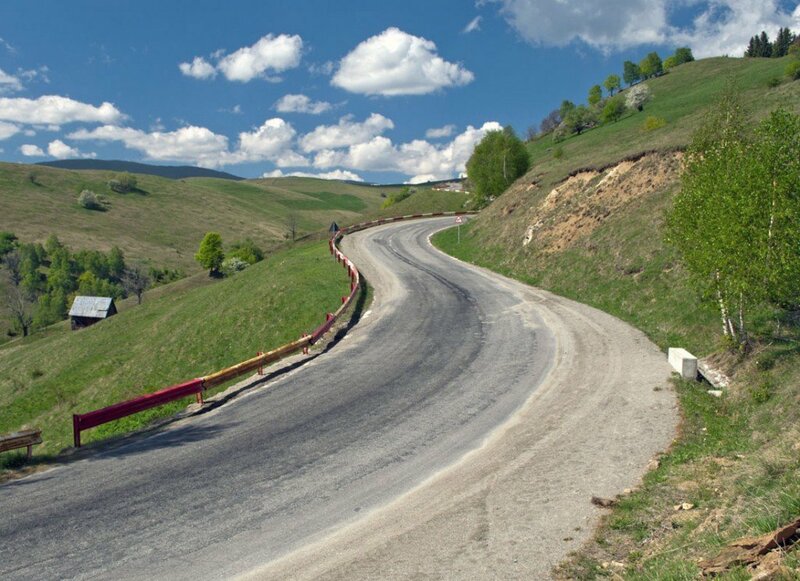 The most dangerous driving season of the year is here. 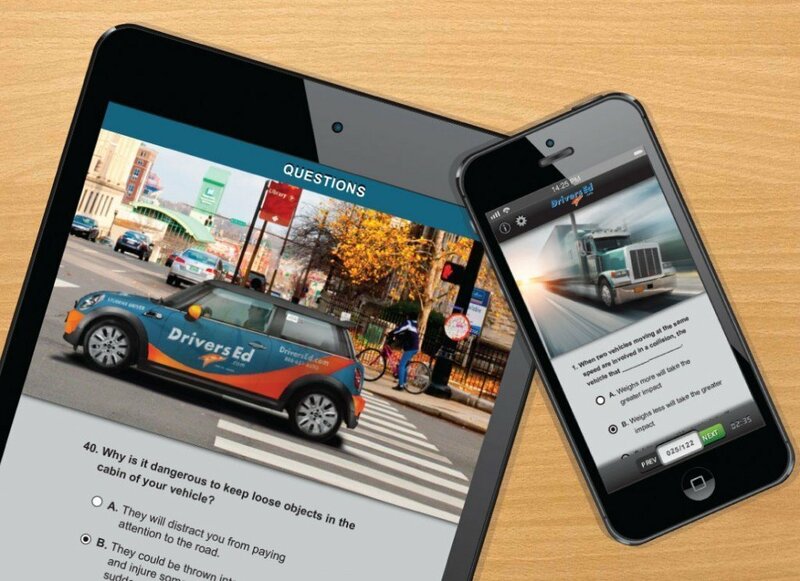 DriversEd.com shows you how to prepare your teen for a summer of safe driving. 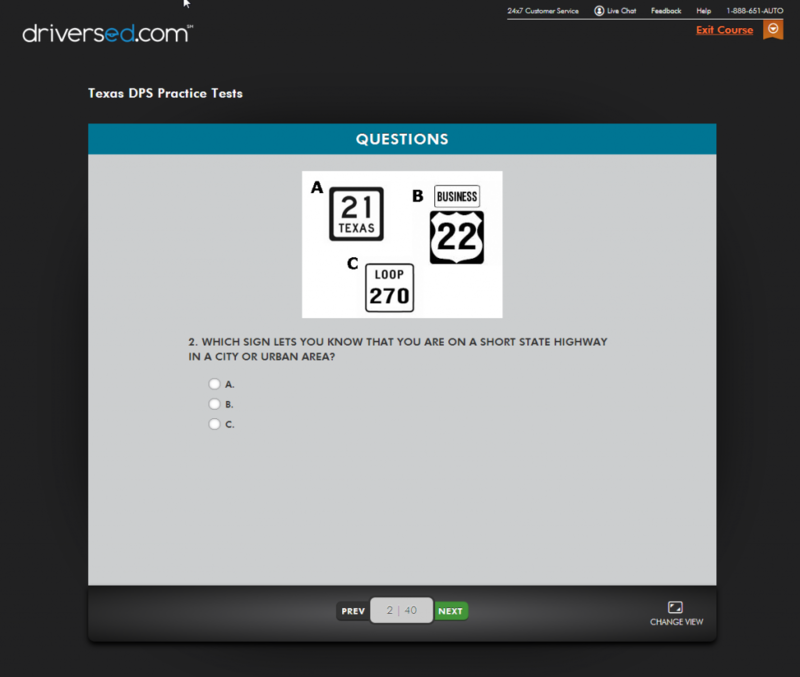 DriversEd.com, the No. 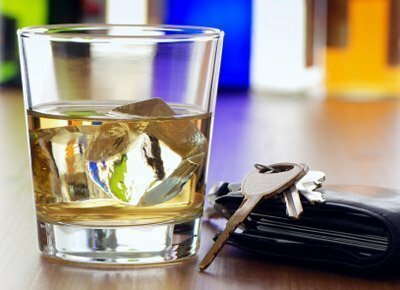 1 provider of driver€™s education in the U.S., reveals the top questions Texan teen drivers get wrong on its practice permit tests. DriversEd.com's newest teen blogger Jett Roberts, 16, interviews DriversEd.com driving instructor Africa Ishodi and picks up some defensive driving tips. The American Automobile Association (AAA) is predicting this Fourth of July holiday weekend to be the most traveled Independence Day weekend ever. 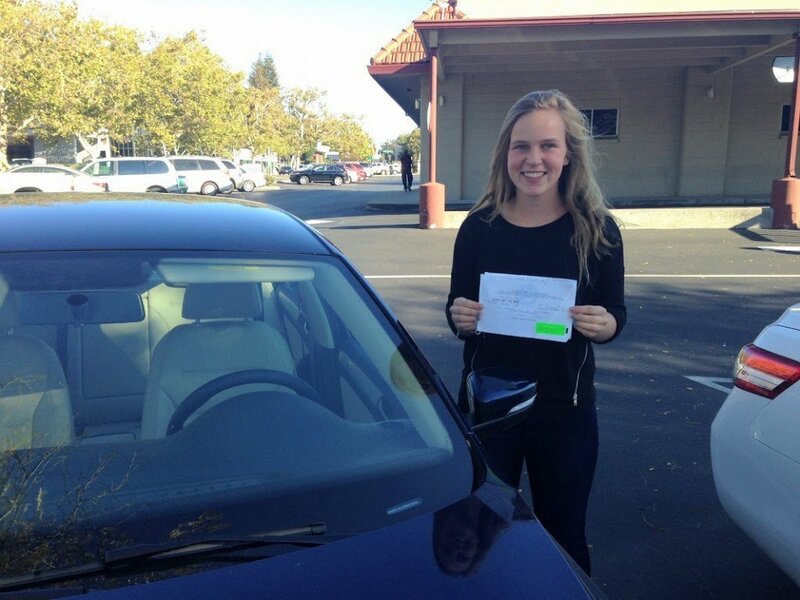 In our series of California online drivers ed diary entries, DriversEd.com contributing writer Alexis David shares her progress through drivers ed. 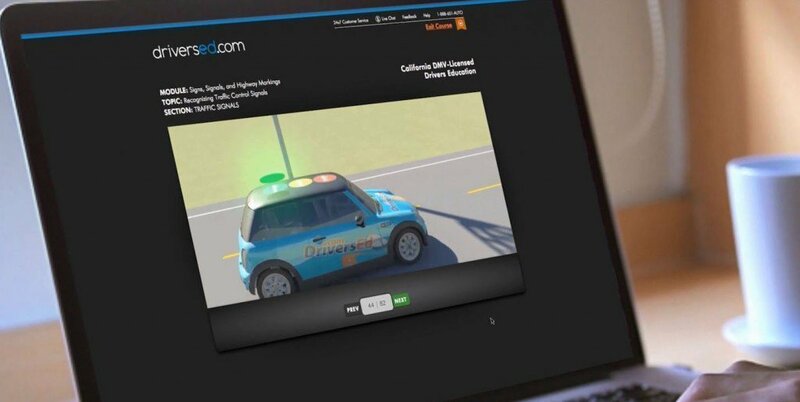 eDriving contributory writer Amy Tarczynski's review of One More Second, a two-hour course which teaches advanced defensive driving skills. 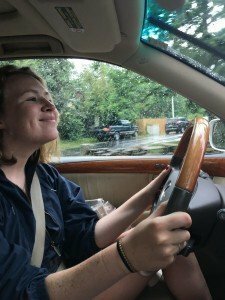 eDriving contributory teen writer Grace Keller explains why we€™re all guilty of distracted driving behaviors and how to avoid distractions behind the wheel. eDriving€™s contributing teen writer Amy Tarczynski shares some key facts about distracted driving, along with her advice for staying focused on the road. 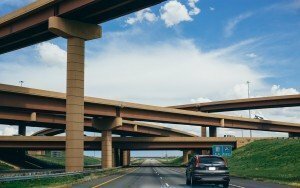 In our new series of California drivers ed diary entries, DriversEd.com contributing writer Alexis David tells us about her driving practicing techniques. Want to know what goes through a mom's mind when her son starts to drive? Check out this blog post about the journey. 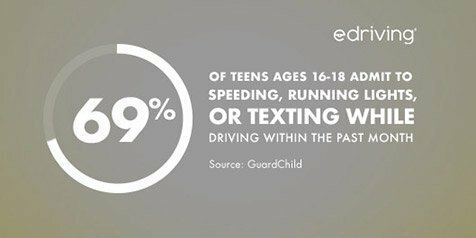 If you're asking yourself, "Is my teenager ready to drive?" this article is for you! Here are some useful tests you can apply to make this crucial decision. 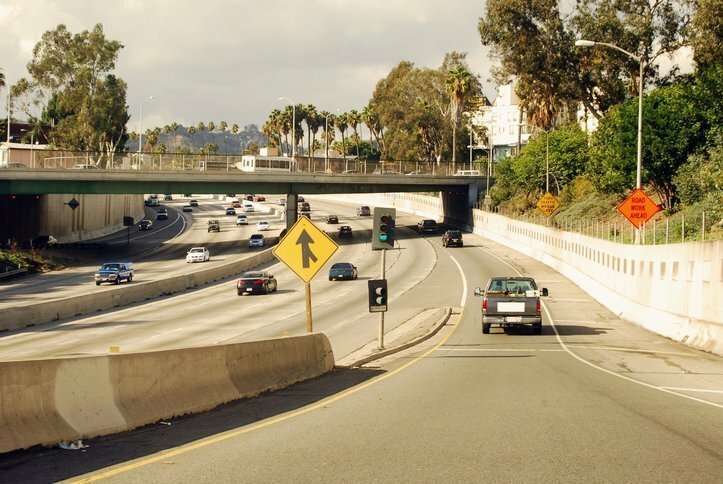 In our new series of California drivers ed diary entries, DriversEd.com contributing writer Alexis David tells us what she's learning. 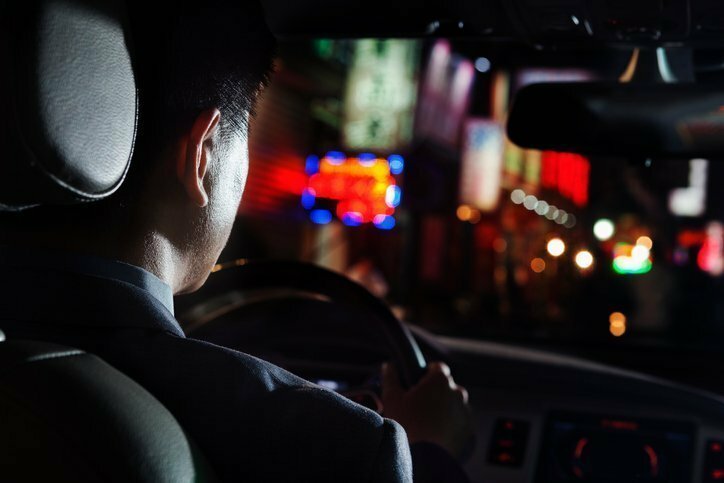 New drivers often report having a real fear of driving. Driving instructor Eva Flores joins us to discuss how to overcome a fear of driving, step by step. 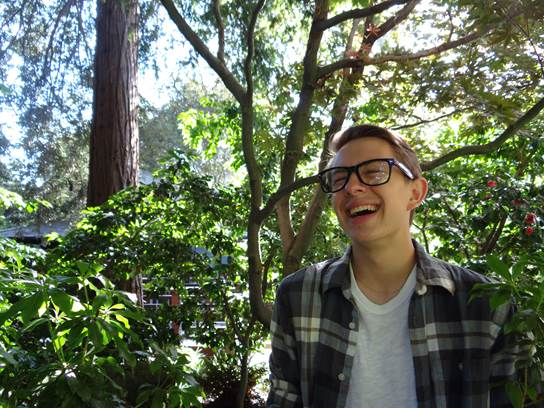 In our new drivers ed diary, contributing writer Grace Keller talks about the history of cars, climate change, and drinking and driving. 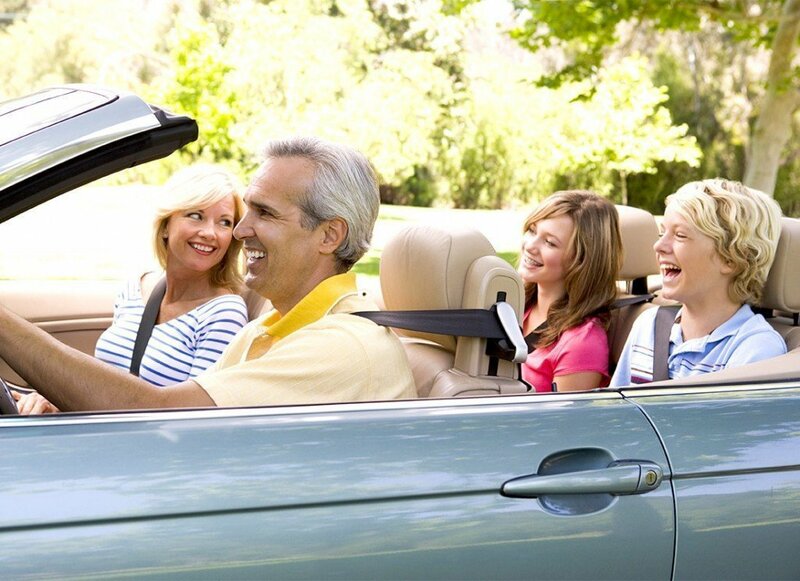 Supervised practice driving is required to earn your license in all 50 states (and even the District of Columbia!). Learn why and what it's for.